So I had just put the last batch of Pioneer Woman’s olive cheese bread…seriously like crack…it is addictive and it draws people to it like a cheesy savory magnet. Here is the recipe I had posted a while back…https://cajunmamacookinblog.com/2013/09/30/olive-cheese-bread/. It’s good stuff y’all. But a few minutes after I put the last batch in, my oven started to smoke. When you have 20 + people in your house, in your kitchen, that is a little alarming. Yeah…I knew then it was time to clean the oven again. It’s funny now and thank heavens the smoke alarm did not go off. Ha ha!! But really. So yesterday I spent much of the day wrangling my youngest monkey (he is a cute little mess) and putting the house back together after all the fun from the night before. Cajun mama and friends can get down now. lol! 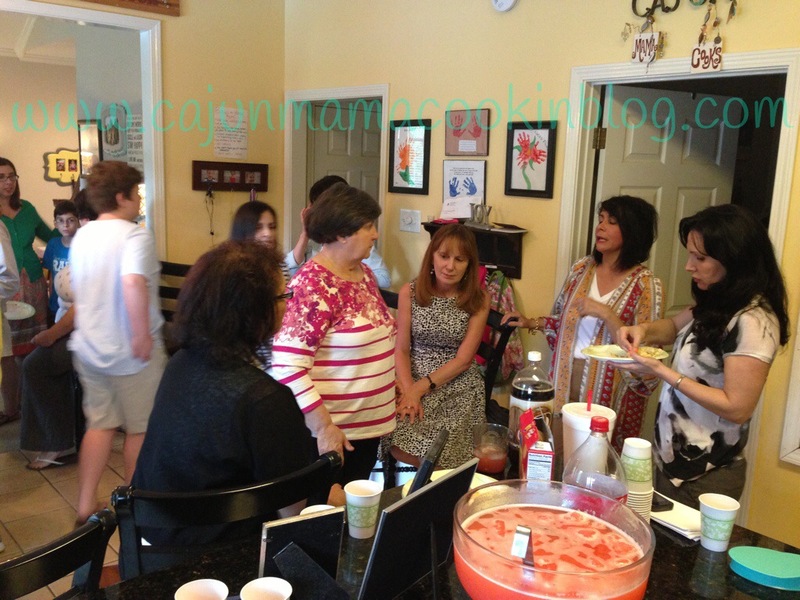 I am working on a post including all the recipes from that night. Anyway, this morning I woke up and decided it was time to get ‘er done as BD and every other Southern male says from time to time. I strongly dislike oven cleaner so I don’t even have it. I am pretty sure I lose brain cells every time I use that stuff and frankly, I have lost enough during my fast track to motherhood. I will keep the ones I have thanks so much. Thanks to Pinterest, my go to cleaning ingredients are blue Dawn, vinegar and baking soda. I found a post that told me kind of how to use these ingredients to clean the oven. 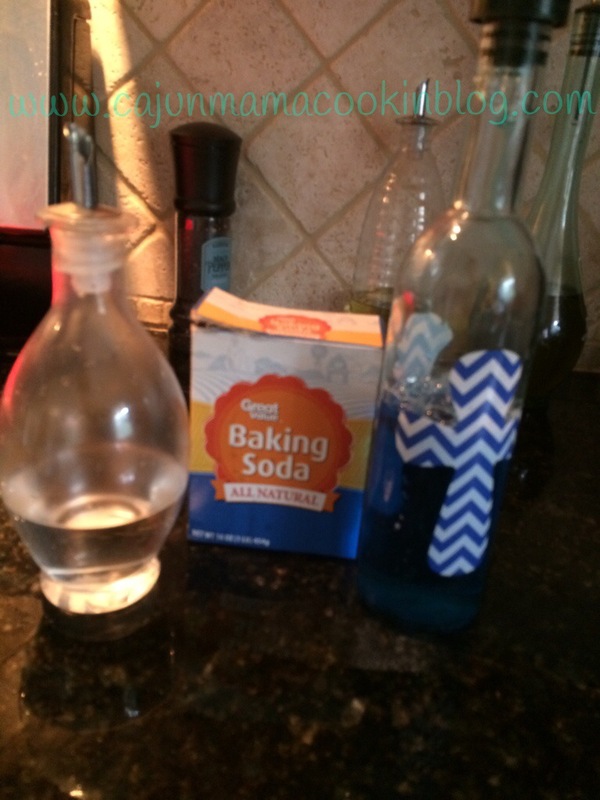 Here is that linkhttp://www.couponingtodisney.com/homemade-oven-cleaner/. But I just looked at ratio of ingredients and got to it. In a big plastic glad ware container I combined about 1/2 cup baking soda, 1/2 cup vinegar and 1/2 cup dawn. Those are guesstimates. Just combine and add more of one or other until you have a paste like substance. It’s not an exact science and you can do this. 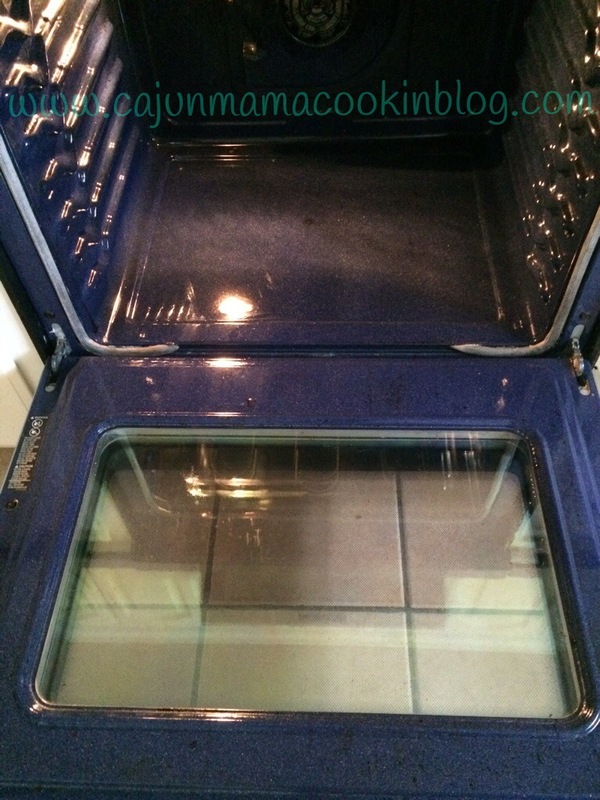 I had no idea that I can use these simple products in order to clean my oven. Most of the common cleaners are toxic and I avoid using them, so this is great substitute. Thanks for sharing! Surrey Carpet Cleaners Ltd. 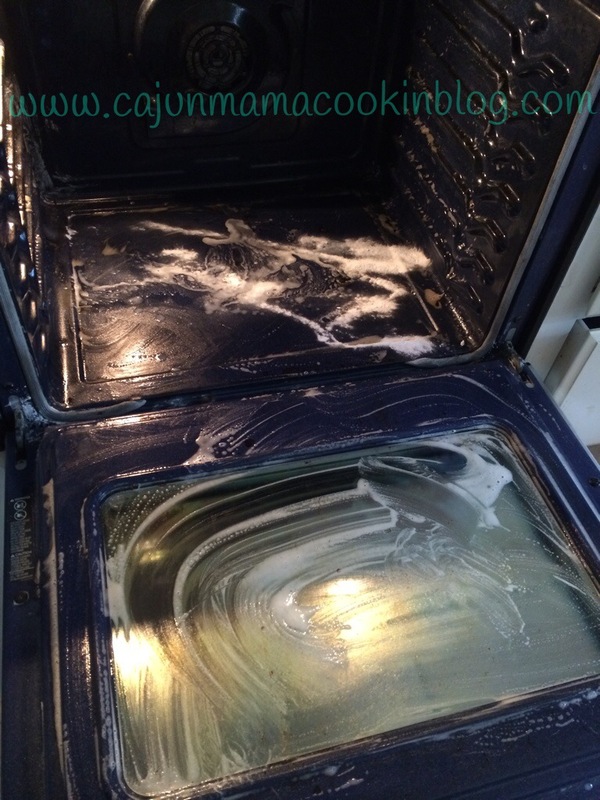 I love finding safe nontoxic ways to clean. Makes life easier. Thanks for reading! !